You must make reservations at least 5 minutes in advance of the time at Big 4 Restaurant. 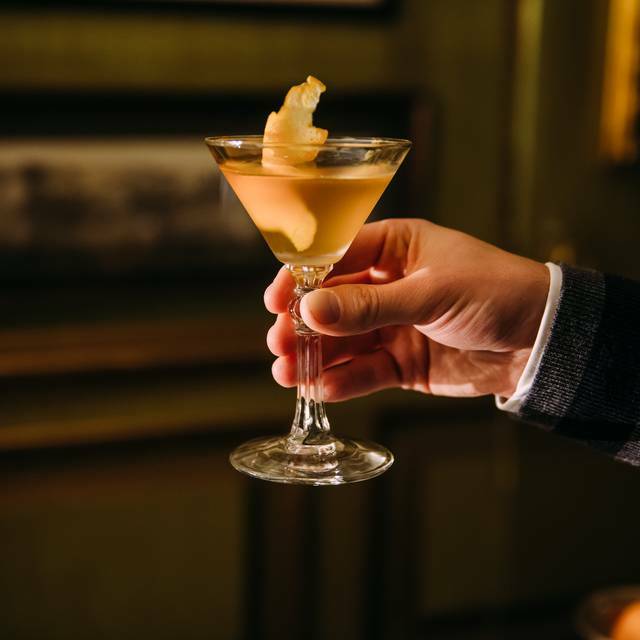 Live piano, seven nights a week in the lounge from 5:00pm. No vocals. 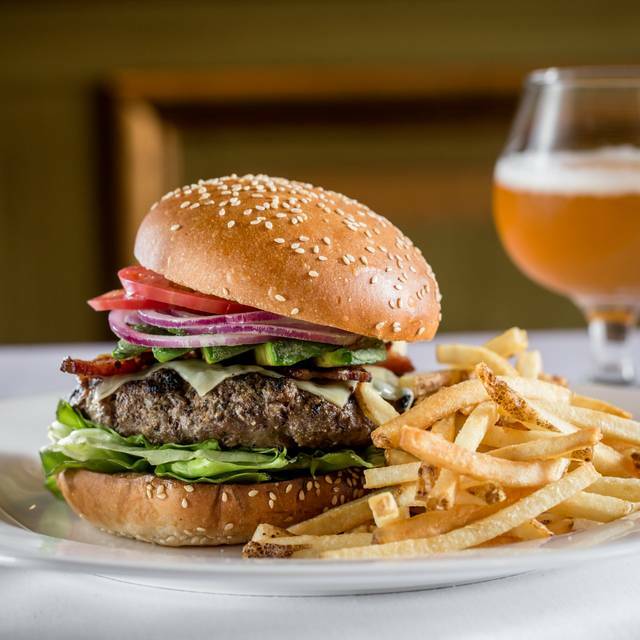 Located off the lobby of The Huntington Hotel, the Big 4 Restaurant is a true culinary experience set in a club-like ambiance-with contemporary American cuisine, a classic bar, live piano music nightly and rich in San Francisco history. 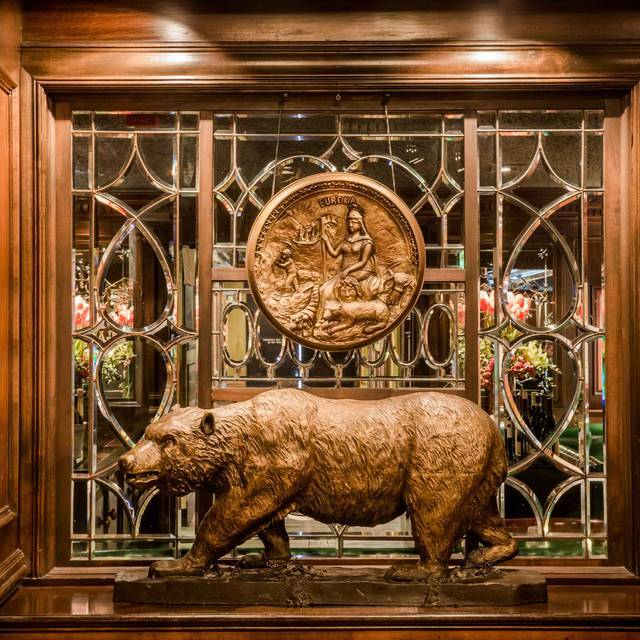 Set in an elegant early California decor, rich green leather banquettes and sparkling beveled glass surround an incomparable collection of Gold Rush and Western Railroad memorabilia. 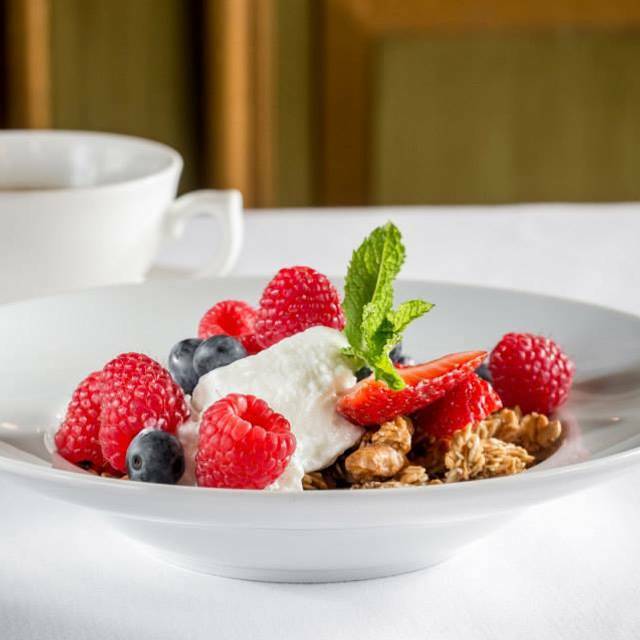 Guests enjoy the heady ambiance while savoring perennial favorites from renowned Chef Spencer Wolff, who brings a wealth of creativity to the menu with his focus on locally-sourced and seasonal ingredients. 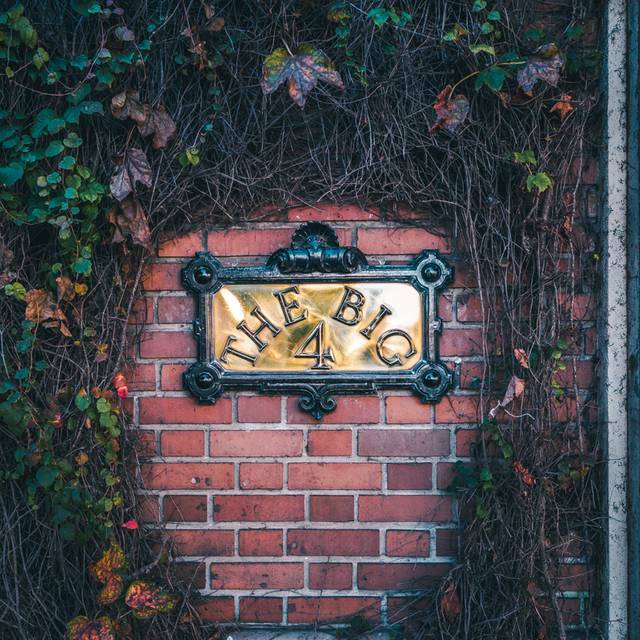 The Big 4 Restaurant is a true local favorite--a San Francisco culinary gem. Casual attire for breakfast and lunch, smart casual for dinner. Join us for a seasonally-inspired Easter Brunch featuring leg of lamb and our signature pot pie. Great service but hefty pricing on food. Great old school ambiance. Bartender had great suggestions for dining selections as well as cocktail specialties. Very comfortable spot! 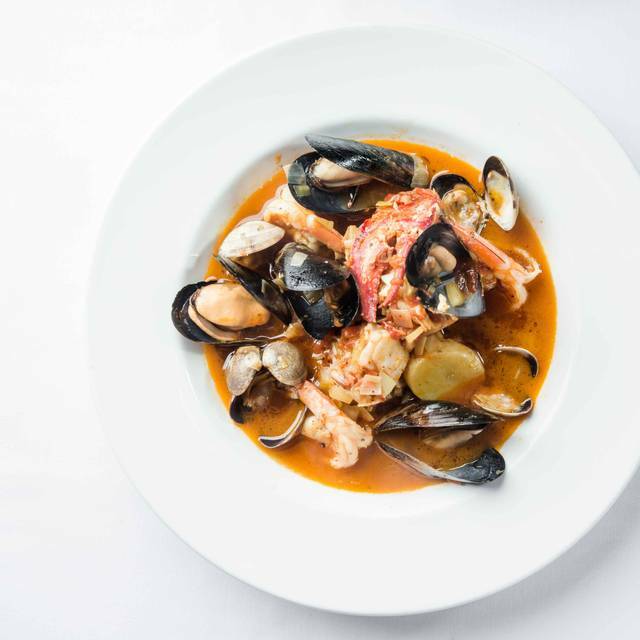 Very nice up-market fine dining on Nob Hill. Located in the Hunington Hotel --also very nice. for dinner. Elegant, good food and the staff is very pleasant. Love it. A quiet, sophisticated fine dining experience. A taste of old San Francisco. A little pricey but both he food & service are first rate. My boyfriend and I had tickets to comedy show at the Masonic, and enjoyed dinner at The Big4! Food and service were great, and loved the ambiance! Service slow but not intentionally slow - I think the kitchen was stacked up. We had Branzino and it tasted like it had been sitting out for too long. Excellent wine selection. Excellent bar. Excellent piano. 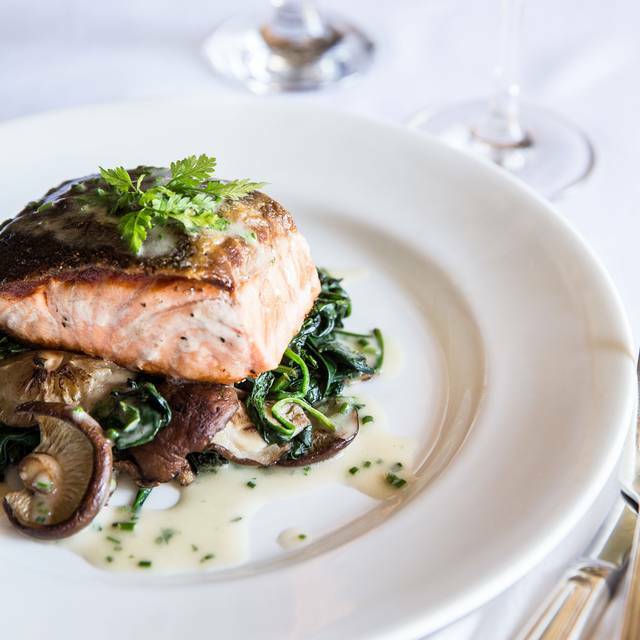 The restaurant has a classic feel of vintage San Francisco, with outstanding food and exceptional service. Overall experience was at best mediocre. Ambiance is nice and the decor feels very classic; also the live piano music was wonderful. However, I did visit for the food and the food here was overpriced for the quality. I had the lamb which was cooked well but the dish was not well composed and lacked in flavor. My partener had the salmon and they were thoroughly disappointed as well ,. Will not return . The steak tartare is excellent - among the best I've ever had. The king salmon with butterbeans and andouille is also delicious. Excellent pianist as well, playing classics from the 40s and 50s. I can hardly wait to return. Great Service and good food. Nice place to eat and hang out for a drink. Been there years ago, still excellent especially now the Hotel is again The Huntington!!! First time in while to enjoy quiet and good music. Loved it! I always go to Big 4 when a friend is willing to come up the hill to see me. They make, in my opinion, the best hamburger in San Francisco and I also think the fries are the best. I love the old decor and the history of the place. Huntington, Stanford, Hopkins, and Crocker - the big 4. They also make a delicious manhattan. The service is always attentive and excellent. It’s pricy but I love it. And the crowd is always good and there. Easy to feel cool at the big 4. Wonderful ambiance in an old San Francisco classic. Had halibut which I don't normally go for but it was on the special and absolutely cooked to perfection! I just had my third visit to this restaurant. I went with my husband and another couple to celebrate my birthday. I will hit go there again. Service is quite slow; we waited 20 - 30 minutes between courses. Later that night, three of us had the worst indigestion and stomach upset we have had in a long time. We all had different entrees, salads and side dishes. There is something wrong with the cleanliness of this restaurant. I cannot recommend the place. Historic. Love piano. Highly recommend. Great, we had a good time. Food and service was very good and not rushed. Waitress was way overworked and had too many tables. Service was poor and food was mediocre at best. We love the Big 4 for ambiance and past experience has been excellent but something has changed, and not for the better. 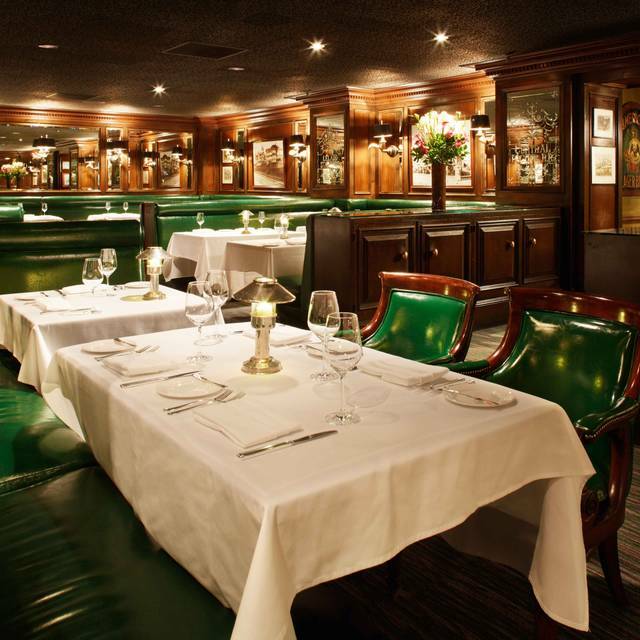 Dining at Big Four makes us feel like SF celebrities, the ambiance, the fellow diners, the cocktails, the food, the wine. All perfect. Worth the trek up California! Bring your patience - this place is very popular. This was my third visit here. We fought the traffic from the East Bay to go to a show at the Nob Hill Masonic next door, and made sure we had ample time to eat and relax beforehand. We arrived about 6:00 pm and left for the show at 7:30. This old world restaurant has dark but warm interior, fabulous food, and a wide variety of wines and spirits. I've only eaten from the Bar Menu, but am eager to try the restaurant menu on a later visit. We were seated between the bar and the dining area at a cute little (but not too small) table that had comfy armed green leather chairs. The drinks were delicious, and the food was perfect. My first cocktail was a Negroni. It was served over a large ice cube and was well-balanced. My second cocktail was a Bulleit Manhattan, up. My date had the Aviation (Creme de Violette, lemon, cherry liquer, etc.) and a Boulevardier, up. For dinner, I had the Baby Gem Wedge with chicken which was a perfect pre-show meal. The blue cheese on my salad delicious. My date had the turkey club sandwich which was satisfying in both size and flavor. We're looking forward to coming here again. Our plan is to spend the night in the hotel so we can have another long, relaxing experience in this beautiful restaurant. Great old school San Francisco restaurant, great place to have dinner or drinks before a show at the Masonic! Our Dining experience was fabulous. The Atmosphere, Service and Food was over the top. Will be coming back real soon!!! The bar!! The table was very small. There was not enough room for our plates and bread and bread & butter plates. It was very noisy and cramped. We paid for a lovely dinner and had a disaster instead. Waiter was sub par. Told me right at the start that something I had ordered wasn’t on the Menu. I had to show him it was on the menu. And he interrupted our conversation too much. Excellent in every way—the valet, the colors and wood/ with dark green leather seating, lighting decor, the special of the night soup and entree, and the wonderful piano music—a favorite place! Lovely ambiance in a classic setting. We went this last Saturday night for my husband's birthday. The service was fabulous and the food equally outstanding. We were disappointed that the supposed "dress code" is NOT enforced. My husband and son were dressed in jackets and ties. Per the website it says the dress is " business casual". The man sitting next to us came in a jogging suit. The table on the other side, the men were wearing jeans, tennis shoes, and tee shirts. Hardly appropriate for the setting of a formal dining room. In spite of the fact we loved our meal, we would be hesitant to return. If you have a stated dress policy, you should abide by it. Reservation was on a Saturday @ 5:30pm before a concert at the Masonic. Enjoyed a drink at the bar prior to being seated promptly at 5:30pm. Our waiter was very attentive and inquired if we were attending the concert; was very timely with providing service (without making us feel rushed) and helpful in wine selections (believe the waiter’s name was Phil). My wife ordered the filet mignon which she commented was delicious and I had the lamb (which was tender and flavorful). All in all, a very enjoyable experience for a night away from the kids in the City. On a very busy Saturday night, truly appreciated the initiative taken by this waiter (wish I caught his name) to ensure our night ended on a wonderful note… thank you! The vibes were cool. The foods were fine nothing spectacular but I love the ambiance and the cocktails. My boyfriend and I agree that it’s a good place to chill. The piano man wasn’t bad either! Definitely will come back. This is such a great spot. 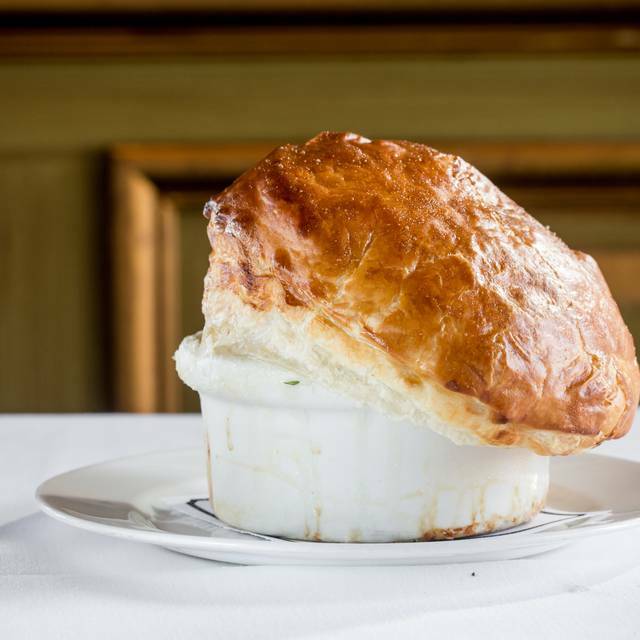 The chicken pot pie cannot be beat! The service in the restaurant is great - the bar is another story. The bartender was SO SLOW - it was ridiculous! No charisma or fun - like a good bar should be! But the clientele is nice and we met great people sitting next to us. It was a cold and rainy night so it wasn’t crowded like it usually is - and we really enjoyed it!